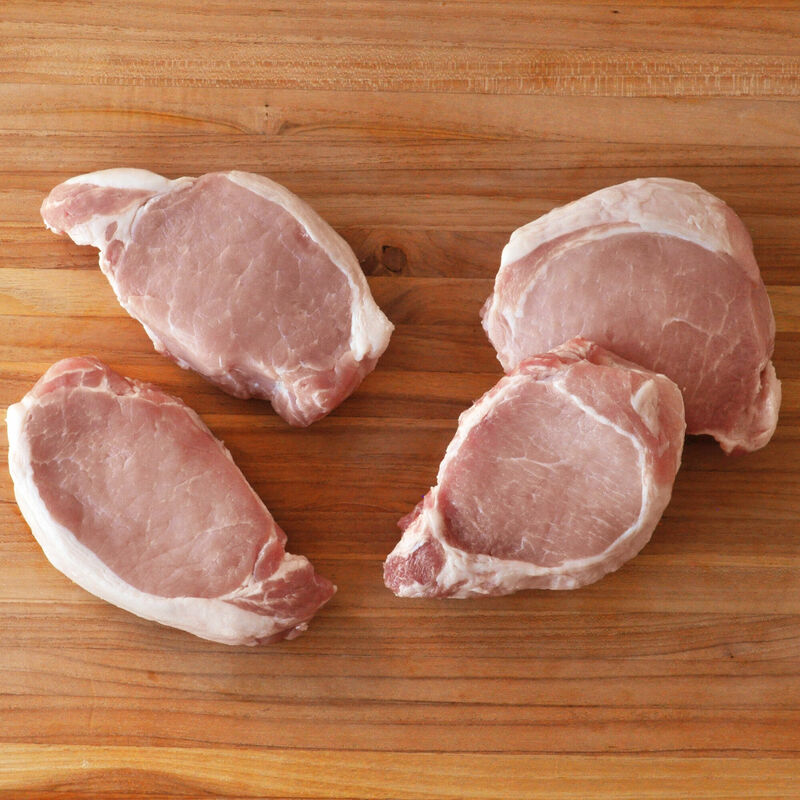 Whether pan-seared or baked, these boneless pork chops are easy to cook for a quick weeknight meal. From heritage-breed pork raised with no antibiotics by a cooperative of small family farms dedicated to natural and sustainable methods, on a clean diet of corn, oats, and soy, with plenty of indoor barn space. This pork has a sweet taste and tender texture.